St John’s offers various opportunities for you to explore matters of faith, or to deepen your faith and spirituality. In Advent, we will, as usual, be running a short course for those who would like to go deeper into their faith. This year’s course will be on the topic of Mental Health and Wellbeing, and will run on Sundays between 12.30 and 2pm, with a light lunch provided. Donations of money towards lunch are very welcome. The next formal step in Christian discipleship after baptism is confirmation. At confirmation a bishop lays his or her hands on your head and prays for the gift of the Holy Spirit. 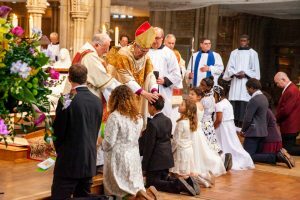 Confirmation marks your appropriation of the promises made on your behalf at your baptism (if you were baptized as a child), and confers full adult membership in the Church, including admission to Holy Communion. 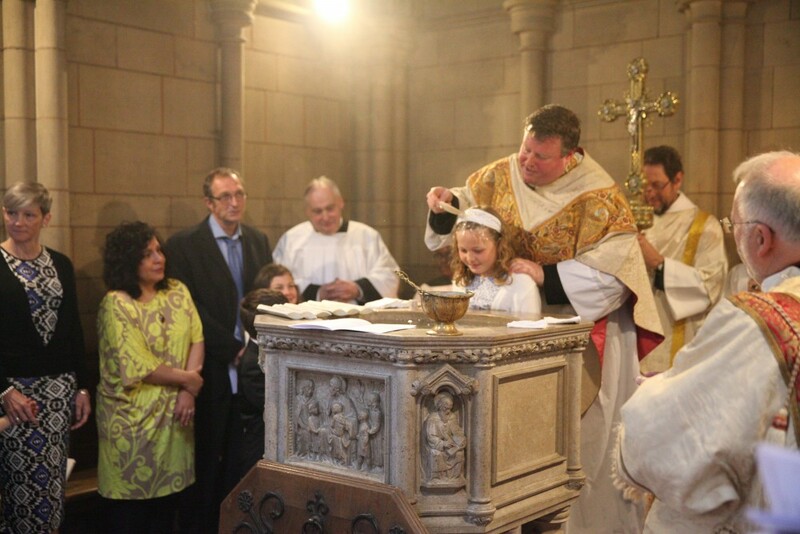 If you were not baptized as a child, baptism and confirmation are usually administered together. 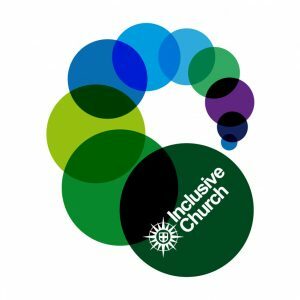 As a mark of conscious appropriation of the faith, confirmation is preceded by a period of instruction on the basics of Christian belief, either individually or in a group. There are plenty of opportunities in this process to ask questions. If you are interested in being confirmed, or would like to ask any questions, please contact Fr John, Fr Daniel, or Fr Andrew. Twice a week, from 6pm to 7pm on Mondays, and from 3.30pm to 4.30pm on Tuesdays, a group meets to silently meditate in the context of Christian prayer. After listening to an excerpt from the material produced by the World Community of Christian Meditation, we spend about half an hour in silence. After some closing prayers, we end with refreshments and conversation. All are welcome, of any faith or none. Contact Fr Tom (hurcomt@aol.com) for more information. As a society, we sometimes shy away from talking about death and bereavement. The Death Café movement provides a space where these topics can be discussed. Contact Danny Simpson (dannys.ds39@gmail.com) for more details, or look in the calendar for the next event.